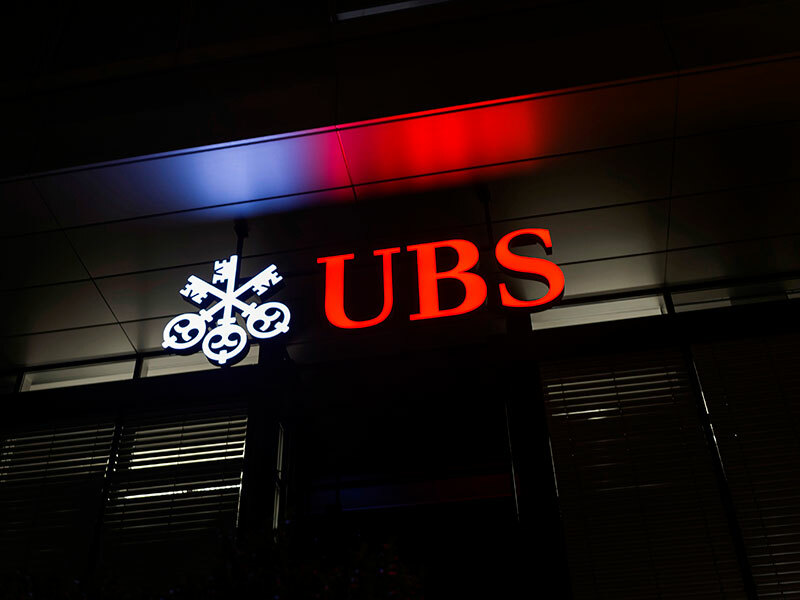 UBS has been fined a record £27.6m (€32.2m) by the UK’s Financial Conduct Authority (FCA) for misreporting around 136 million transactions between 2007 and 2017. According to a statement from the FCA, the Swiss bank failed to provide “complete and accurate” information on approximately 86.7 million transactions. It also reported 49.1 million transactions that it did not need to. Transaction information is used by the FCA in its regulatory oversight capacity to identify and tackle market abuse and financial crimes such as money laundering. The UK regulator found that UBS had failed to take reasonable care in responsibly managing its affairs and implementing an adequate risk management system. It had also failed to correctly update its systems in the wake of industry changes, which meant the bank breached European Markets in Financial Instruments Directive (MiFID I) regulations. The Swiss bank was able to obtain a 30 percent discount on the fine, which otherwise would have topped £39m (€45.4m), due to its cooperation with the FCA’s investigation. UBS’ spokesperson confirmed that it had already fully provisioned for the matter. With this fine, UBS joins 12 other banks – including Deutsche Bank, Société Générale, Commerzbank and Credit Suisse – that have been penalised by the FCA for transaction reporting breaches. This is not the first occasion that UBS has misreported transactions, either: in 2005, the FCA’s predecessor, the Financial Services Authority, fined the bank £100,000 (€116,492) for the same offence. The regulator found that every single one of its equity transactions between approximately October 1999 and July 2005 had been incorrectly coded and therefore misreported. The substantial increase in the penalties handed to UBS between 2005 and 2019 indicates that the FCA is keen to impress upon banks the severity of these transgressions by hitting them with fines large enough to make a dent in their profit margins. While having stringent regulations in place is vital, a multimillion-euro fine is much harder to ignore.